Video Downloadhelper is an extension for the Firefox Web browser, which is designed to detect, rip and download online videos and audio. It enjoys great popularity for its convenient operation. However, every cloud has a silver lining. There are many similar Video DownloadHelper downloading issues. Therefore, we share the overall solutions to solving the common "Video DownloadHelper cannot work" problem in this article. WonderFox HD Video Converter Factory Pro is a powerful video downloading software. It’s full-featured and easy to use. 1. 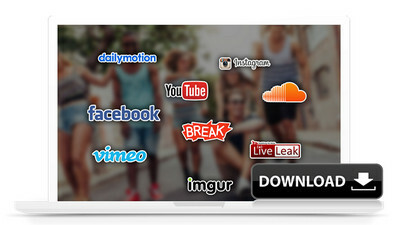 Support downloading videos from YouTube, Facebook, Vimeo, Twitter and more other 300+ websites. 2. Download HD/1080p/4K/8K videos at extremely fast speed. 3. Convert videos to MP4, AVI, MKV and other 100+ media formats. 4. Provide the optimized presets of videos for 200+ pop devices mode. 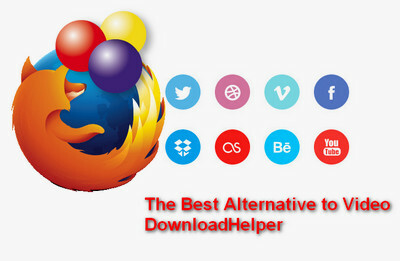 Video DownloadHelper FireFox not working is the most common issue you may come across. When you download a video on FireFox browser, Video DownloadHelper can’t detect the video source or it fails to work. The issue is related to many factors so you can check out the following fixes based on specific conditions. Check whether your Firefox browser has been updated to the latest version in time. In most case, the Video DownloadHelper not working issue is caused by the outdated Firefox browser version. But there was one exception, by default, Firefox will update your addons automatically but if you find the old Video DownloadHelper works perfectly on Firefox yet the new version causes lots of downloading trouble, you’re supposed to rewrite the current Video DownloadHelper version with an older one. 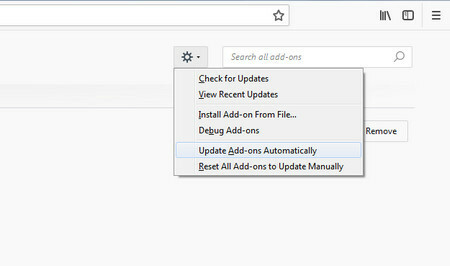 Meanwhile, you can disable the auto-addon-update feature of Firefox to prevent recurrence. The most common fix is to clear the cache and delete your cookies as too many history files on browser will slow down and even block the running of Video DownloadHelper. Click the Setting icon and choose Options. 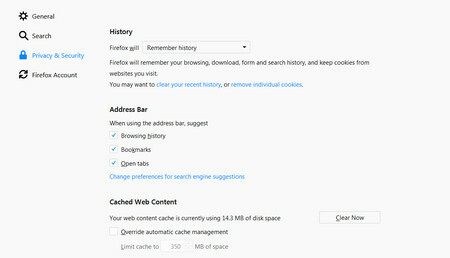 Then choose Privacy & Security where you can use custom settings for history, delete cookies and clear caches. It should be a universal method to deal with unexpected errors like “Not Responding” and “Not working” in most cases, such as fix YouTube videos lagging or other errors on YouTube and other websites. Sometimes, Video Download Helper YouTube not working issue will occur on Firefox. Please close and reload the webpage to fix the problem. Moreover, you may not download videos on some websites due to the unsupported formats of video and copy-protected. To check whether there are some wrong with Video DownloadHelper, you can try to download videos on other websites. If it works, the only solution is to wait for an official update of Video DownloadHelper (perhaps a long wait) or seek a Video DownloadHelper Alternative. WonderFox HD Video Converter Factory Pro is a well-regarded alternative to Video DownloadHelper that helps you to download any kinds of videos from Internet and convert them to various formats like MP4, AVI, MKV, MOV, MP4, FLAC, etc. Free download it to get rid of any Video DownloadHelper issues. One thing should be noticed that, Video DownloadHepler is a Firefox add-on and it’s compatible with Firefox browser only. Although Chrome extension of Video DownloadHepler was released in June 2015 yet its last update was in December 2016. Therefore, there are many limits on downloading videos on Chrome. One of the most important limitation is that Chrome Video DownloadHepler doesn’t enables you to save YouTube videos. 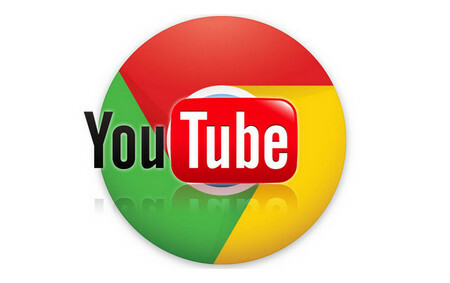 What’s more, YouTube and Google Chrome are affiliated to Google. The YouTube copyright policy doesn’t allow users to download YouTube videos so you’d better not download YouTube videos on Google Chrome with extensions. Therefore, if you want to fix video downloadhelper not working on YouTube in chrome or other browsers, the best solution is to find a software to download videos without the limits of browers. 1. Download videos from 300+ websites with high quality. 2. Batch convert downloaded videos to various formats and hot devices. 3. Enhance videos to HD/4K resolution for best visual experience. 4. Compress videos size without quality loss and free up storage space on your devices. To fix Video Download Helper not working issues for good, you need a useful Video DownloadHelper alternative. The most recommended tool is WonderFox HD Video Converter Factory Pro. It’s a convenient and reliable video downloader which is constantly updated to meet all your video download needs and keeps track of the latest video downloading tech. As a desktop software, HD Video Converter Factory Pro allows you to download YouTube videos, download Twitter videos and so forth freely no matter which browser you are using. Besides downloading common SD and HD videos, it also enables you to perfectly download YouTube 1080p videos, download 4K videos and even 8k one, all with an ease click. Just have a look at the follow guide and you’ll know how easy and powerful the program is! Before start, please free downloadfree download HD Video Converter Factory Pro and install it on your PC for preparation. Step 1. Launch this Video DownloadHelper alternative and Click “Download Video” on the top of interface. Step 2. Copy and paste the target video’s link to the “Add URL” box in the Download Video section for avoiding Video DownloadHelper not Working. Step 3. Click “Analyze”. When the analysis is done, choose one desired format and resolution from the drop-down list. Step 4. Select an output folder for the video and then press the “Download” button to download videos at one go. Free download HD Video Converter Factory Pro to fix Video Download Helper not downloading error and save videos from websites easily.